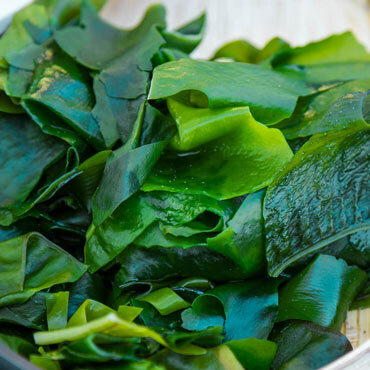 Seaweed kelp is packed with nutrients that, when ground into meal and applied to the soil, helps those plants germinate quickly and grow large and strong. Our kelp is harvested from only the best upper portions of living kelp, and won't "burn" your plants like some chemical fertilizers. Mix in with your soil to improve the yield, appearance and fertility of your vegetables, fruit trees, berries, ornamentals and lawn. To apply, mix 1-2 tablespoons per gallon of water, applying 1 pint of mixture per 1,000 sq. ft. with a handheld spray bottle or a backpack sprayer, and till into the soil.